"Let's Go, Colorado" is the catchy name chosen by not the not-so-catchy Coloradans for Coloradans group that wants you to vote yes on Proposition 110. Proposition 110 asks voters to increase the state sales tax from 2.9 percent to 3.52 percent for 20 years to fund up to $6 billion in road projects statewide. CLAIM: "Remember 1991, George Bush was President, no, the other one. The Soviet Union was still a thing. Smartphones didn't even exist." VERDICT: These are all true, but have nothing to do with Proposition 110. By the way, the first smartphone wasn't unveiled until 1992. CLAIM: "1991 was also the last time we raised taxes for transportation - since then our population has doubled." 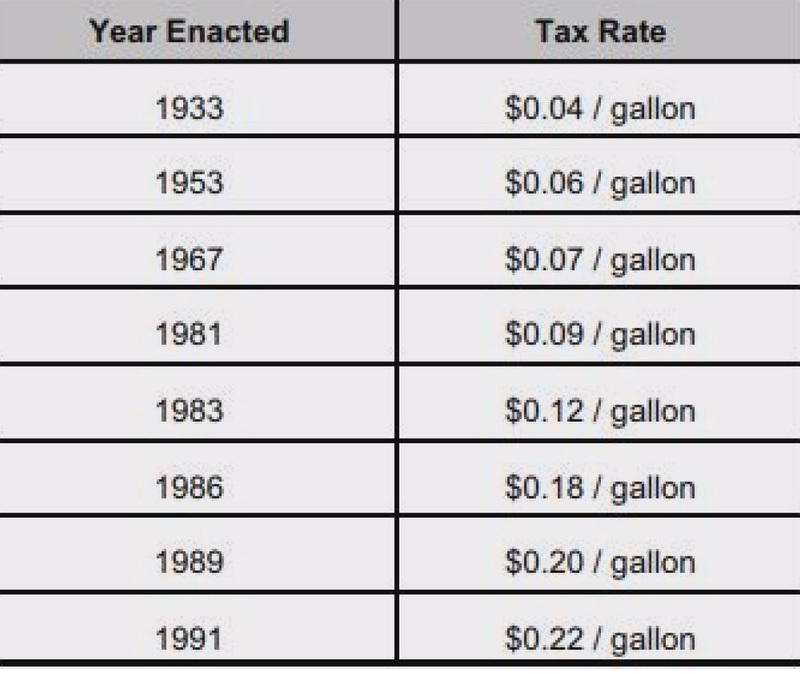 True, the last time Colorado raised taxes for transportation was in 1991, which was the last time the state gas tax increased. For every gallon you fill up at the pump, 22 cents make up the state gas tax and 18 cents go to the federal gas tax, and both fund roads. False, Colorado's population has not doubled since 1991. That's about one million shy of being double. While 1991 was the last time the state gas tax increased, lawmakers found a way to generate money for road and bridge repairs in 2009, by passing a new fee at the legislature. FASTER -- Funding Advancements for Surface Transportation and Economic Recovery Act of 2009 -- created a fee that drivers had to pay each year they register their car or when someone rents a car. The money generated from the new fee, which is still in existence, pays for road and bridge repair. The state gas tax has nothing to with Proposition 110. And Coloradans for Coloradans skirts the real issue in two different ads on the air. CLAIM (AD 1): "110 will fund over 100 projects statewide, and tourists will pay their fair share to keep Colorado moving forward." CLAIM (AD 2): "I see Texas. There's California. I see Kansas. Every year, more than 40 million out-of-state tourists visit Colorado. And when you vote yes on 110 those tourists will help pay to fix our roads and improve our transportation system all across the state." VERDICT: Yes, it's true that tourists will help pay for road projects if you vote yes on 110 and it passes, BUT SO WILL YOU. The reason tourists, and you, will pay more is because, if it passes, Proposition 110 raises the state sales tax for everyone who makes purchases in Colorado. Since 2001, Colorado's state sales tax is 2.9 percent. When you buy an item that is taxed, you pay state and local tax on top of the retail price. Proposition 110 only impacts the state sales tax. If Proposition 110 passes, the state sales tax increases from 2.9 percent to 3.52 percent through 2038. That means the five-dollar coffee you bought this morning will cost three cents more. If you buy something that costs $100 today, if 110 passes, it will cost 60 cents more. Multimodal projects refer to bike paths, sidewalks and public transit. The projects that CDOT would use this money to fund would be decided by the 11-member Transportation Commission. BOTTOM LINE: The two ads fail to mention that a yes vote on Proposition 110 means that you're raising the state sales tax. While the ad is accurate that tourists would pay more if it were passed, so would everyone else in Colorado. Except those of you living here would pay with every taxed purchase until 2038.